Hanoi (VNA) - The fighting between the Myanmar army and ethnic Rakhine rebels has escalated in the western state's temple-studded town of Mrauk U, said military spokesman Colonel Win Zaw Oo. 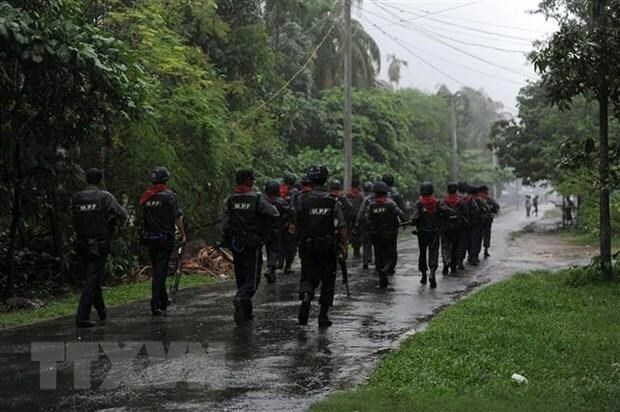 The Arakan Army (AA), a group that claims to represent the state's ethnic Rakhine Buddhists and is vying for more autonomy, has killed at least 22 police officers since fighting ramped up in January. Thousands of troops have been deployed to try to quell the spreading unrest. The government said dozens of rebels have been killed.